ABS Edgebanding is Greenguard certified. The demand for greener products has been steadily increasing in North America as more consumers and customers are aware of the impact a product can make on the environment. 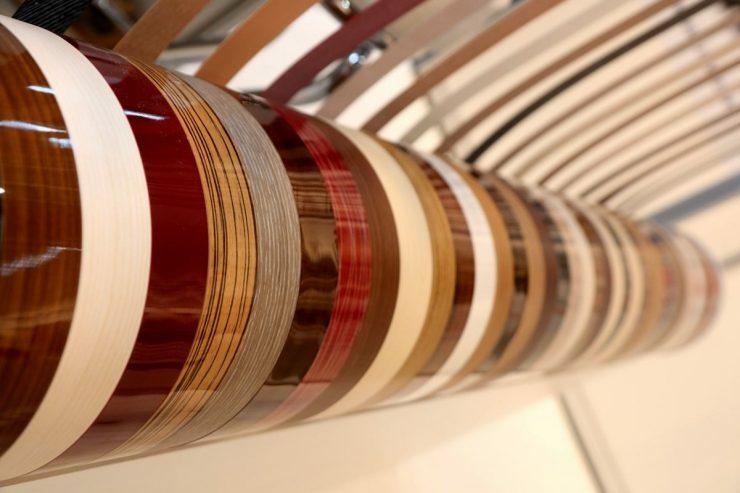 ABS Edgebanding offers a chlorine-free alternative to PVC Edgebanding which is relevant for customers who consider the incineration of wood waste for energy (heat) recovery. 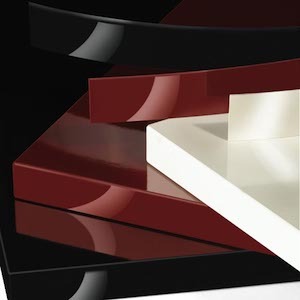 ABS Edgebanding has very similar appearance and processing characteristics to PVC Edgebanding. RAMS Industries offers Greenguard-certified ABS Edgebanding on a custom-basis with a minimum order quantity of 10,000 feet per color and size. Please contact us to discuss your requirements and one of our sales associates will explain ABS Edgebanding in more detail.